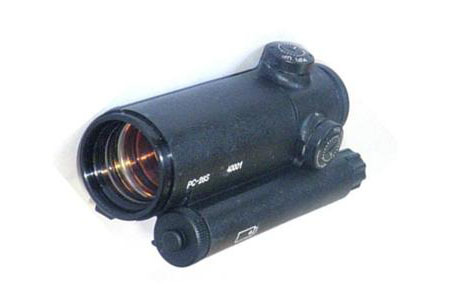 Collimator sight PC-28S is designed for increase of effectiveness firing from АК-12 and other types of automatic small arms. Sight provides operating within various conditions of brightness – from white snow in the brightest sunny day to night conditions with night vision devices. Weight, not more – 300 g.